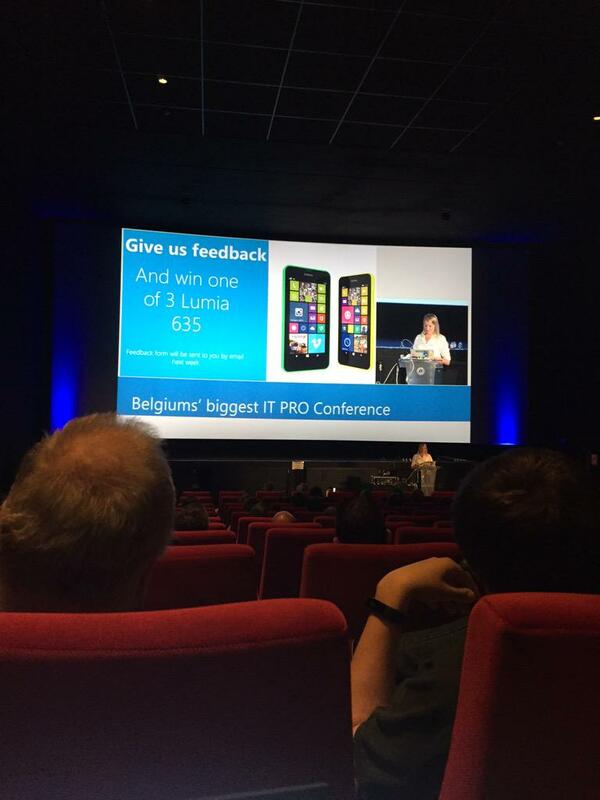 Before starting the feedback, you need to know that ITProceed is organized every year. 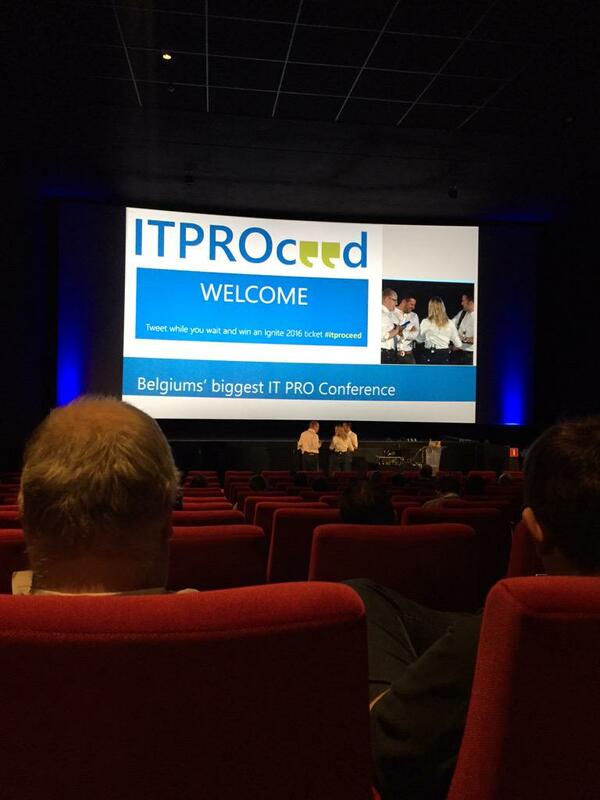 They started the first ITProceed in 2014, so this year, it was the second year of ITProceed. 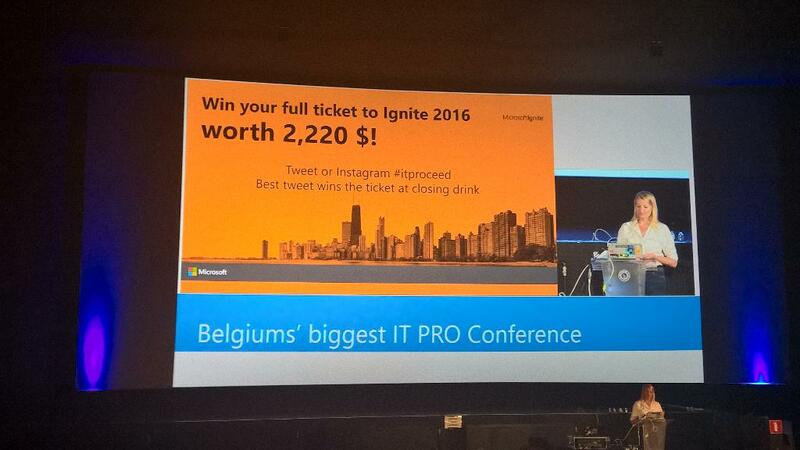 This day is the most important IT event in Belgium. This year, it was at Mechelent, in a cinema. 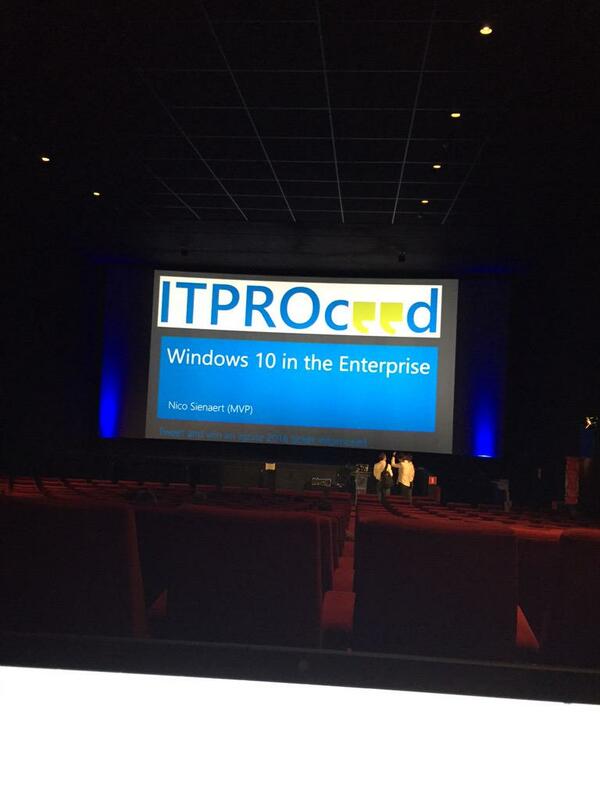 Now that you now what’s ITProceed, I will give you a feedback on each session that I followed and my personal opinion about this event. It was difficult to choose every time a session, but I done this with my feeling. 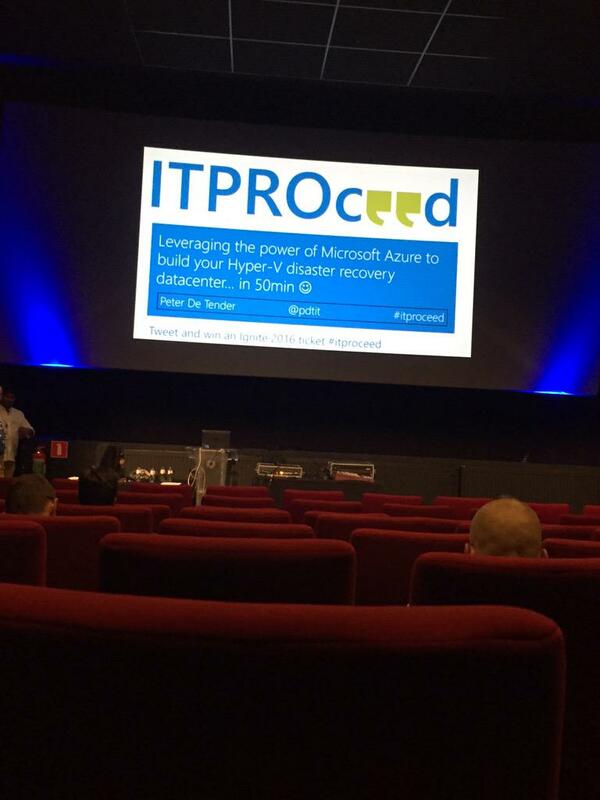 After that, Scott Klein spoke about new in SQL Server 2016 and Windows Server 2016 TP. When this session was finished, it was the time to take a second breakfast (we are always eating in this type of event ). To start the afternoon, I followedthe session given by David Biot. 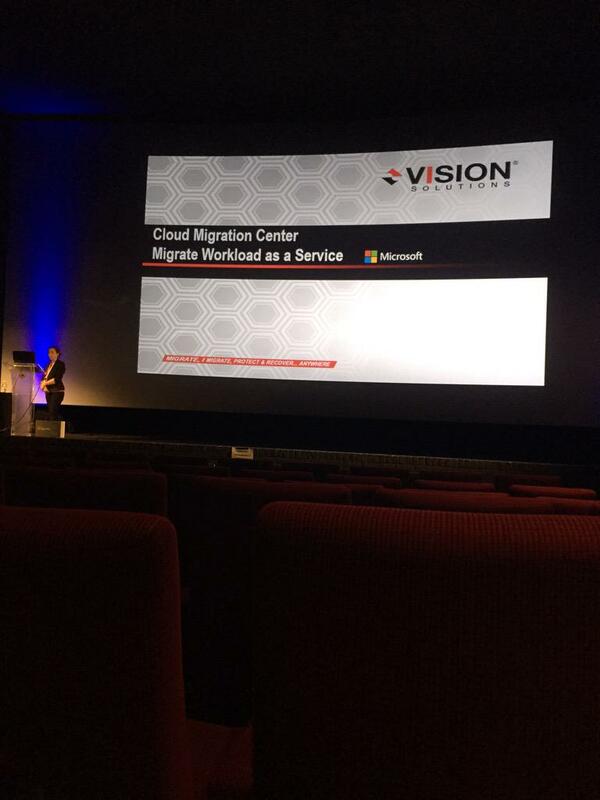 This session was good but I was surprised on the software used (SCSM, SCCM and SCOM). With the title of the session, I was thinking that it was a session on how to create the CMDB databases and how to complete it. 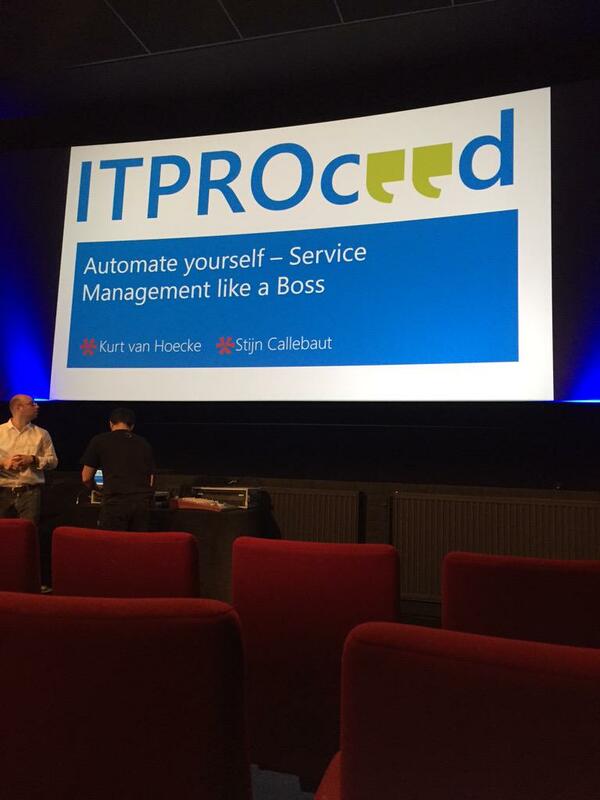 Just after, in the same room, I followed a session about automation. 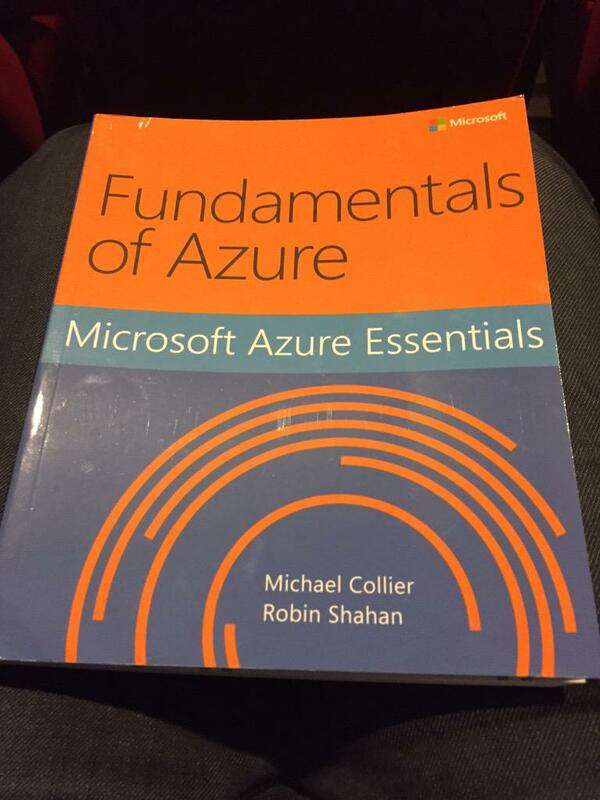 It was a good session but with not enough demonstration for me. The last session of the day after the last snack of the day was given by peter de tender. 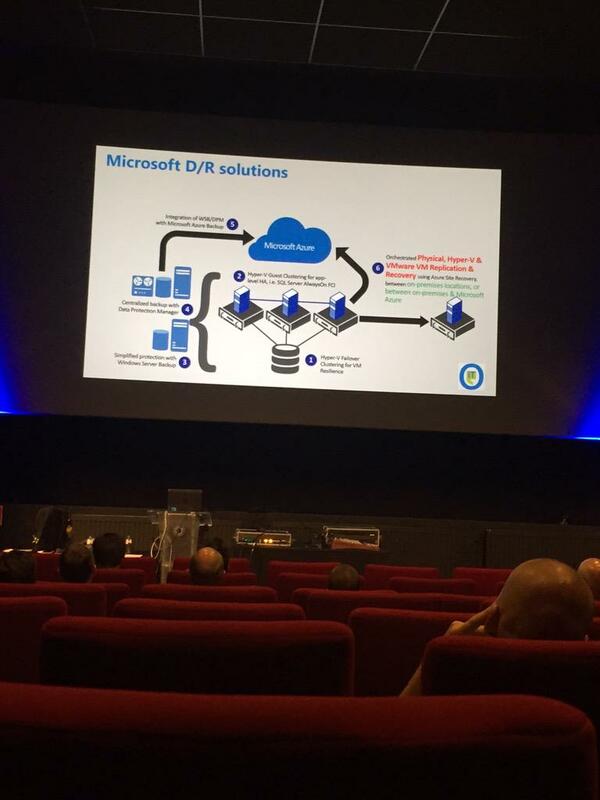 It was about Disaster recovery with azure. 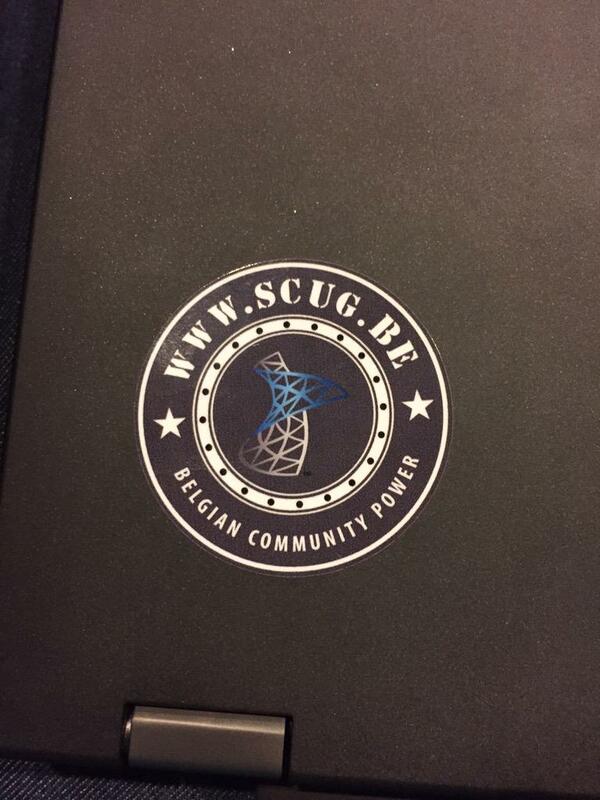 A nice session with a good speaker.